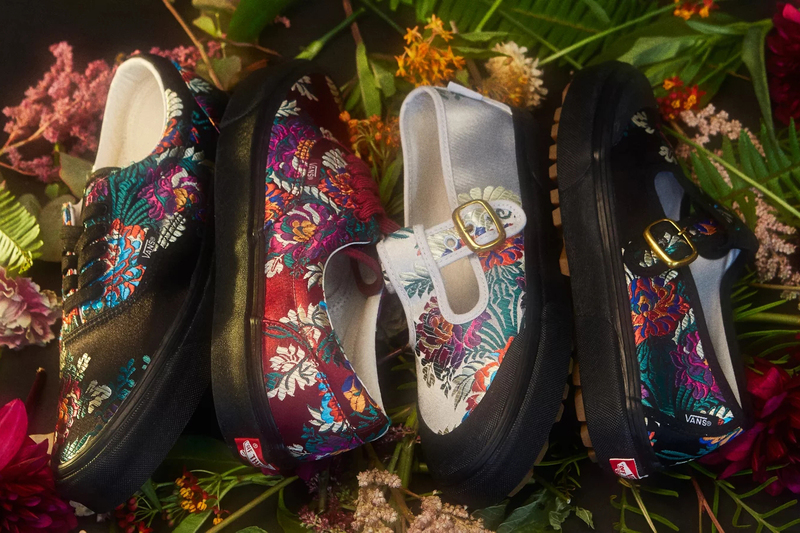 Shortly after teaming up on the “Good Luck” pack which saw elaborate embroidery inspired by East Asian motifs, Opening Ceremony and Vans unveil a continuation of the theme with the “Satin Floral” pack. This latest release takes on the OG Era LX and Style 93 over the familiar Slip-Ons and introduces a satin jacquard with bright floral prints. The OG Era LX is constructed with a lace-up front, original waffle soles, and comes in either a black or burgundy print. The Style 93, a reinterpreted version of the ’90s favorite Mary Janes, comes in gray or black renditions and features Vans’ rubber waffle lug outsoles, rubber toecaps and high gloss foxing tape for extra traction. Take a closer look at the photos above and shop the “Satin Floral” pack available at OC’s website now, with prices ranging from $85-$95 USD. The dispute over “Carousel” was resolved weeks ago.